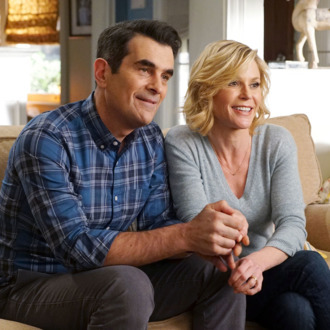 Long-running ABC comedy Modern Family is nearing its end. At the Television Critics Association today, ABC announced that it had renewed the multiple-Emmy-winning, Christopher Lloyd and Steven Levitan–created series for an 11th season, which will also serve as its final season on the network. The show, which debuted back in 2009, is currently airing its tenth season on Wednesday nights. In early 2018, Levitan and Lloyd said their plans were to end the show after season ten, noting, “If we can leave with most of our audience wanting more, I think that’s the right way to do it … Never say never, but I just can’t imagine that we’d go past that.” Never say never indeed. How Much Money Would These Famous TV Families Make Today?